SPECIAL OFFER! 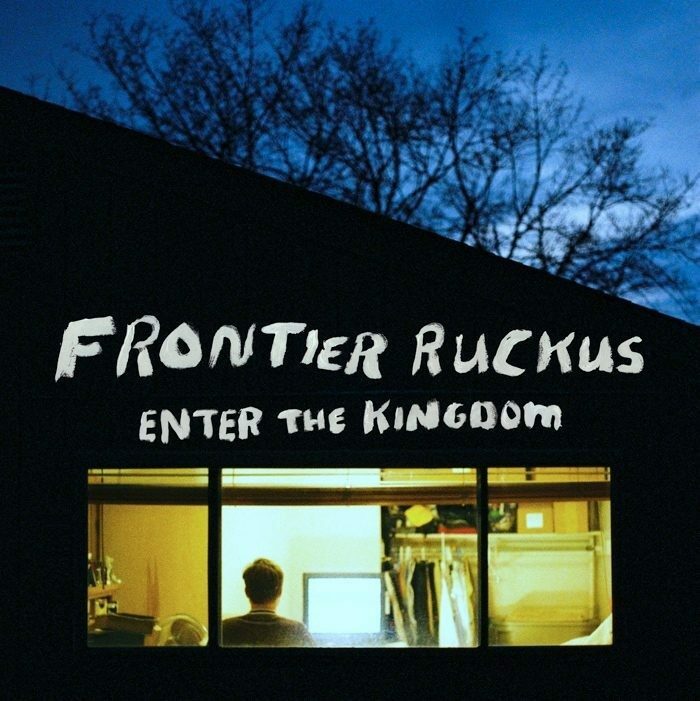 Get 20% off your order when you order Enter the Kingdom along with two other items including the Frontier Ruckus knit cap, the Ice Cream T, or the autographed poster. The discount will automatically be reflected in your shopping cart. ALSO! All orders will receive an instant download link for the new track 27 Dollars.